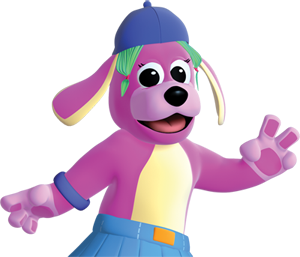 (NEW YORK CITY, NY– DECEMBER 29, 2015) Blue Socks Media, creators of the Emmy award-winning Raggs, musical preschool series, and ION Television, a leading general entertainment network, announce that 23-minute episodes of Raggs will be added to the cable channel’s “Qubo Kids Corner” Lineup at 8amEST/7amCST starting, Friday, January 1. 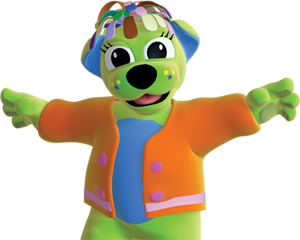 The “Qubo Kids Corner,” which has aired on Sundays, will also move to Wednesday, Thursdays and Fridays starting January 1. 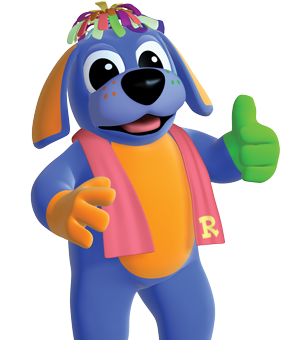 Raggs began airing on the QUBO channel, ION Television’s multi-platform service in 2013. The net effect is Raggs will now be exposed to more viewers nationally since ION Television has strong exposure on most major cable providers’ basic tier service. 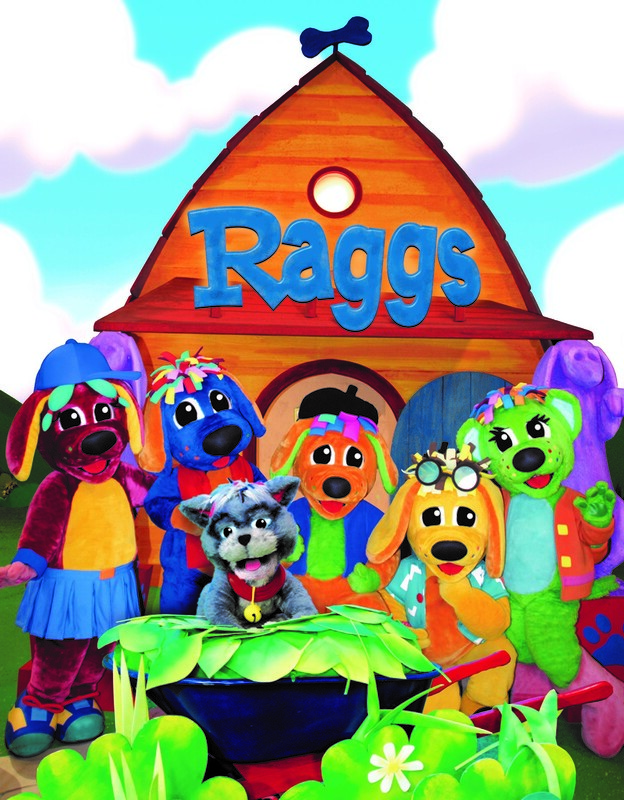 Raggs stars five high-energy canine characters — Raggs, Trilby, Pido, B. Max and Razzles, and their wisecracking pet cat, Dumpster — who learn life lessons in a their cool clubhouse. The Raggs stories focus on key preschool educational and pro-social lessons, which were overseen by Raggs head of educational content, Dr. Shalom Fisch, a developmental psychologist and industry expert who has also authored several books studying the effect of Sesame Street on its viewers. 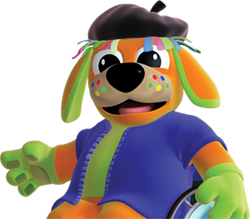 Raggs, which is also available in Spanish and Portuguese and soon in French, continues to grow its broadcast presence in all media as well as live shows and merchandising. For more information, go to www.Raggs.com or qubokidscorner.com. Check local listings to find ION Television in your area. “Raggs” is an Emmy Award-winning, musical preschool television series about five colorful pups who learn life lessons in a cool clubhouse though the innovative mix of live action stories, music videos, concerts, cartoons and interviews with real kids. Originally produced in Sydney, Australia, with supplemental U.S. production, “Raggs” is available in Australian English, U.S. English and Spanish. “Raggs”’ expansive library includes 195 finished half hour episodes, 200 original songs, over 1,000 segments and the recent production (2015) of 20 classic songs with companion animated cartoons. The entertaining and educational series is based on the original characters created by Toni Steedman, a Charlotte, NC, advertising executive, for her then six‐year‐old daughter Alison. “Raggs” is an international brand including TV distribution, multi-platform digital distribution, CDs, DVDs, toys, books and touring. With over 4,000 live performances around the world, The Raggs Band’s live event experience has expanded to include a long-term partnership called “Play at Palladium with Raggs” with the Palladium Hotel Group at their resorts in Mexico, the Caribbean and Brazil. “Raggs” and all rights are owned by Blue Socks Media LLC, Charlotte, NC. For more info, go to www.raggs.com. Shalom (Sholly) Fisch is president and founder of MediaKidz Research & Consulting, a consulting firm that provides educational content development, hands-on testing, and writing for children’s media companies, such as Thirteen/WNET, DC Comics, and Sea World/Busch Gardens, among others. 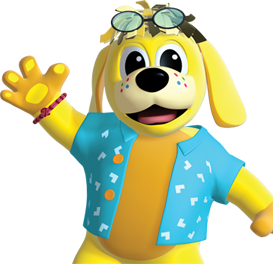 Prior to founding MediaKidz in the summer of 2001, Dr. Fisch was vice president for program research at Sesame Workshop, producers of Sesame Street and other educational media. In his 15 years at the Workshop, he oversaw curriculum development, formative research, and summative research for a broad range of television series, outreach projects, school-age magazines, and interactive material for online and CD-ROMs.